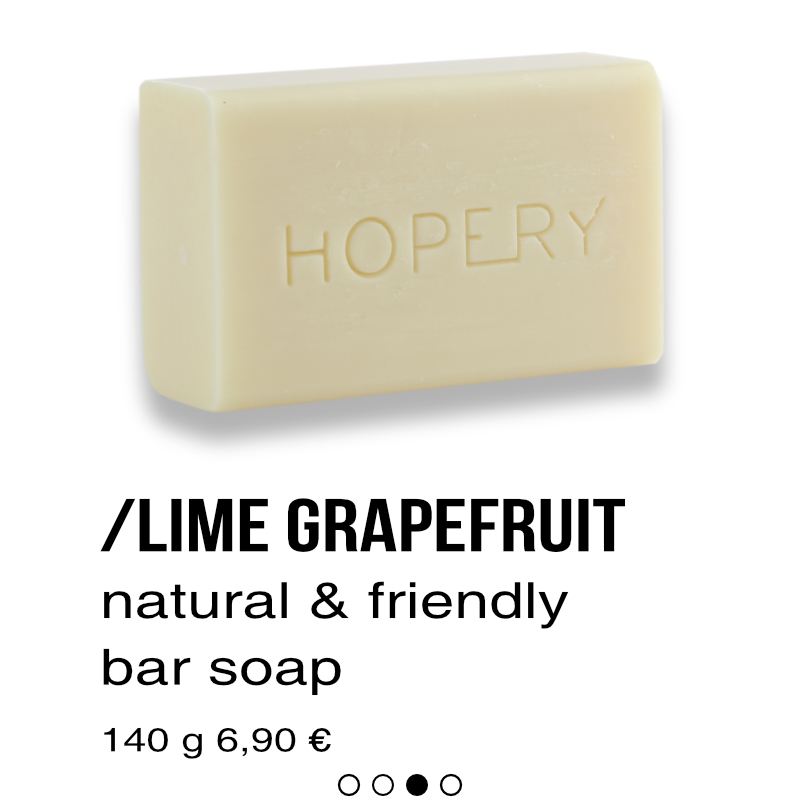 HOPERY natural cosmetics gives hope. 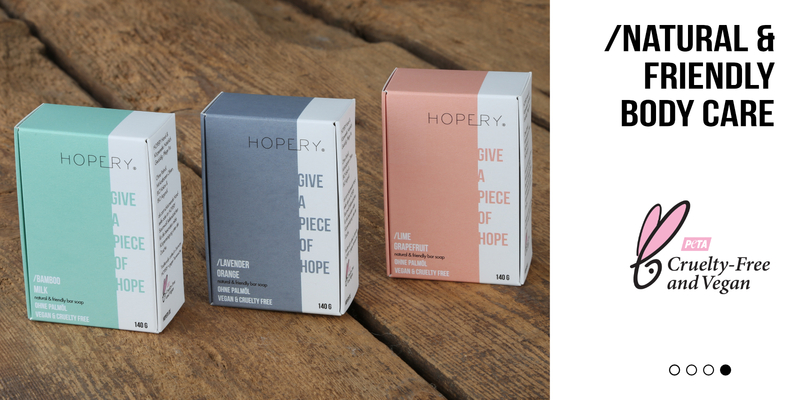 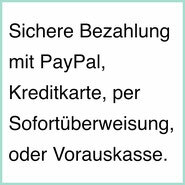 Every HOPERY product sold supports charity projects. 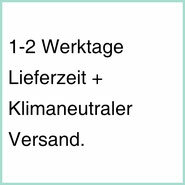 Together we make our planet more liveable! 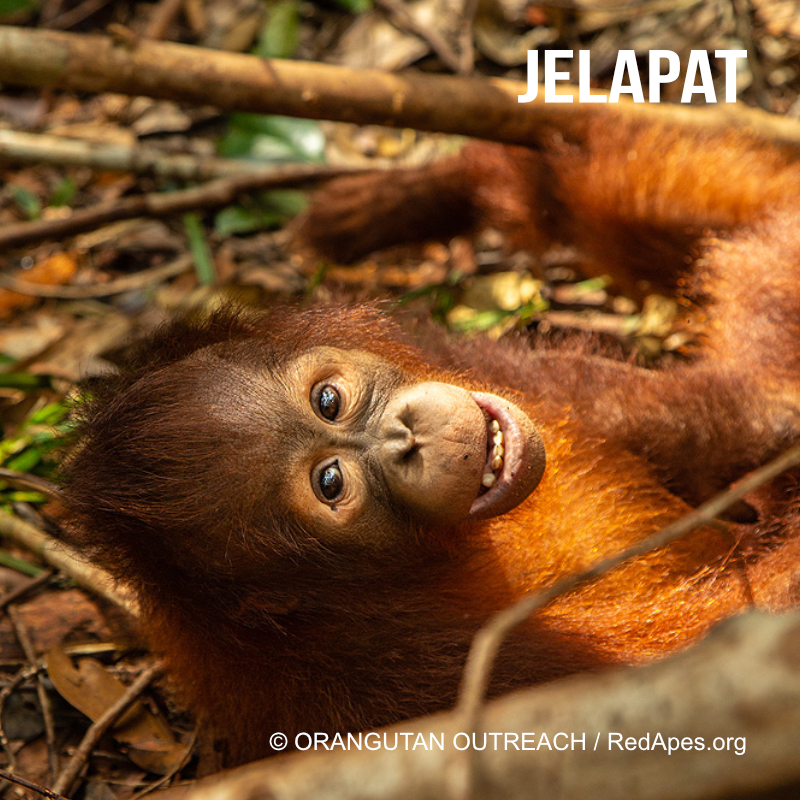 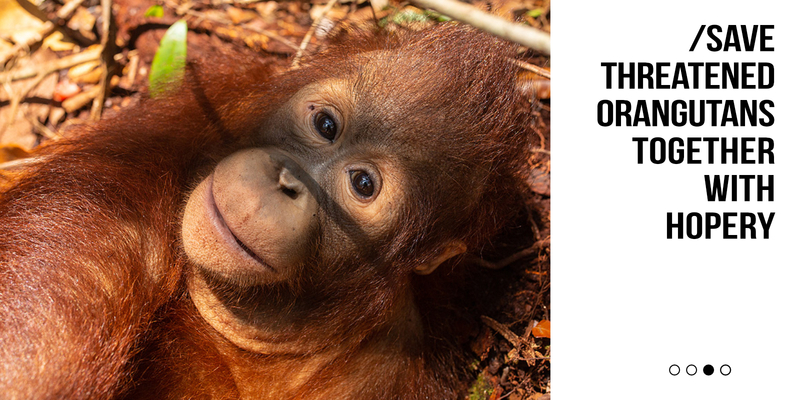 With your help we could already adopt three orphaned orangutan babies. 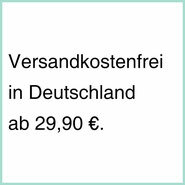 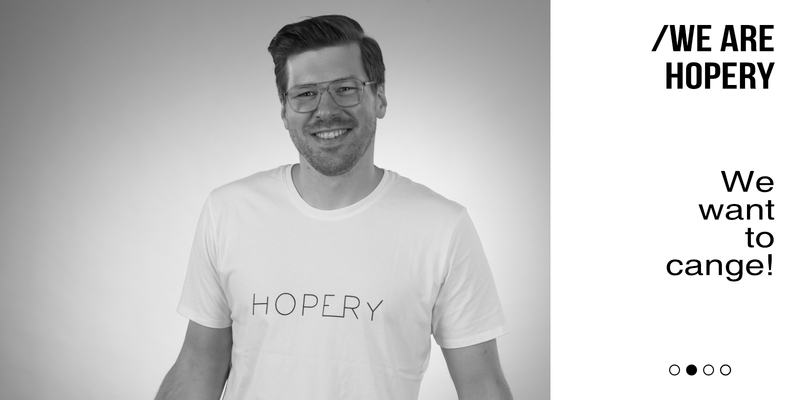 HOPERY products are traditionally and lovingly crafted in Germany. 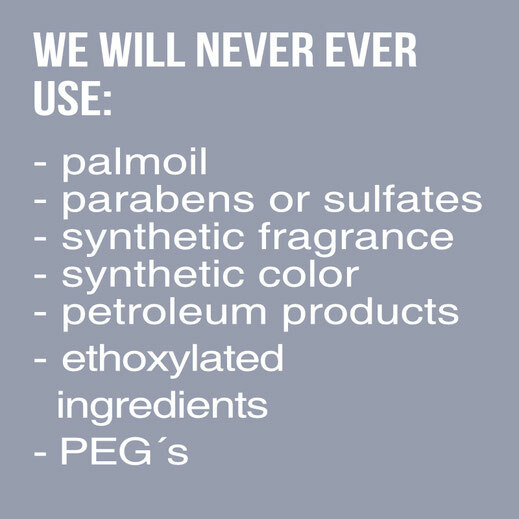 Our all natural formulas come from over 30 years of family tradition. 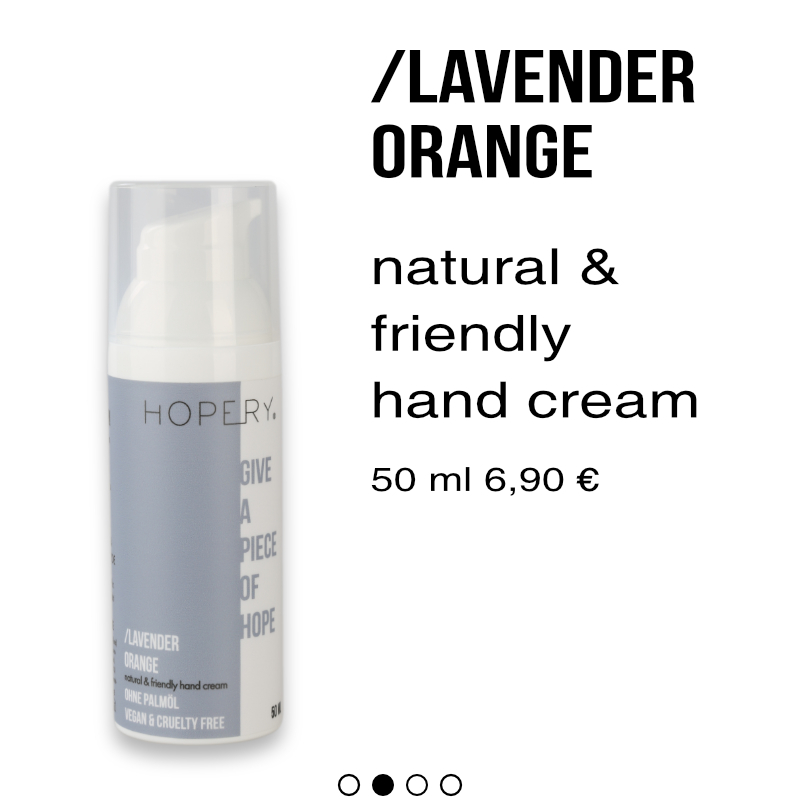 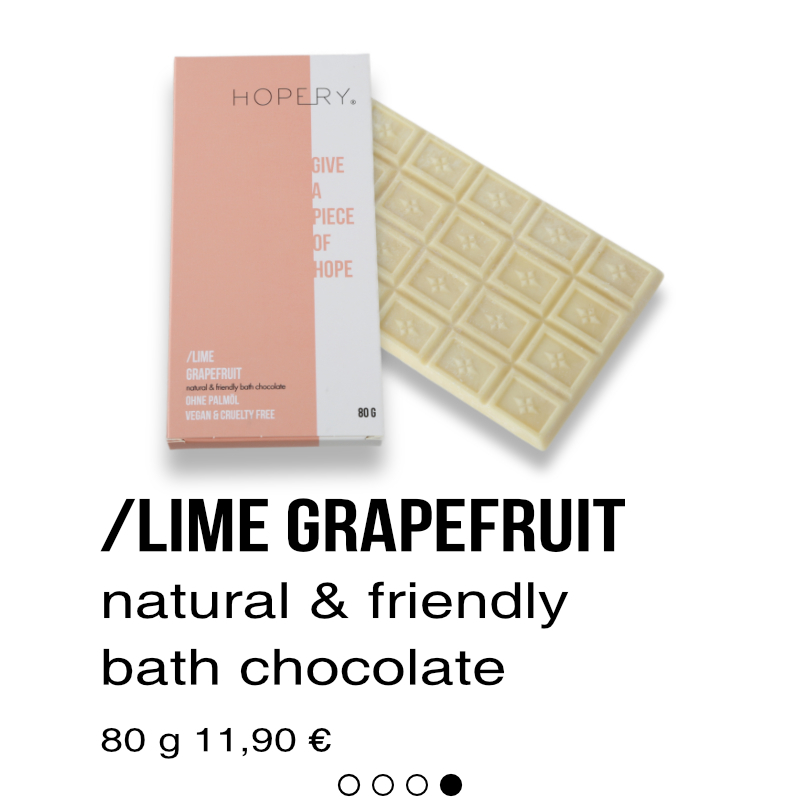 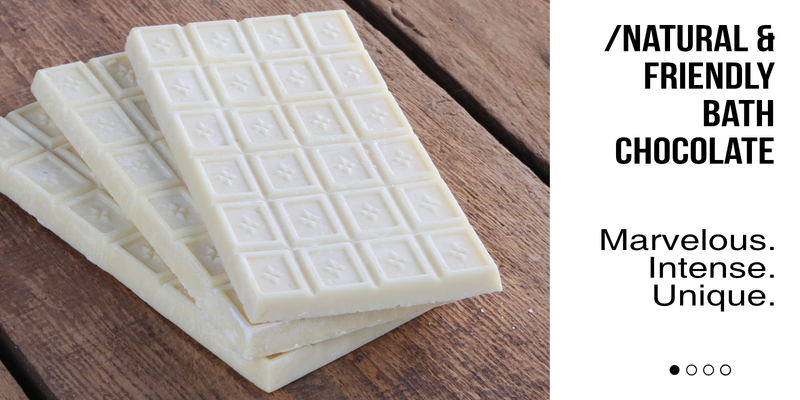 All HOPERY products are 100 % vegan. 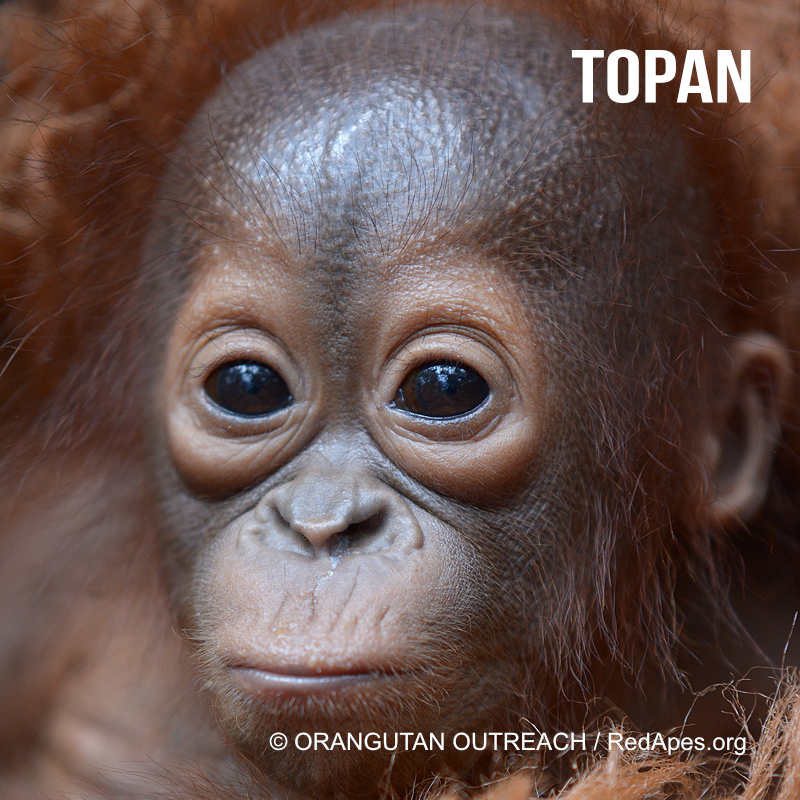 HOPERY is certified by PETA’s Beauty Without Bunnies Program.